Rev. Jay Ragsdale often walks around Pioneer Park, handing out clothes and food to homeless people. Instead of giving them cash, he’ll go to McDonald’s and buy gift cards. Over time, however, the faces change: Some die while living on the streets. 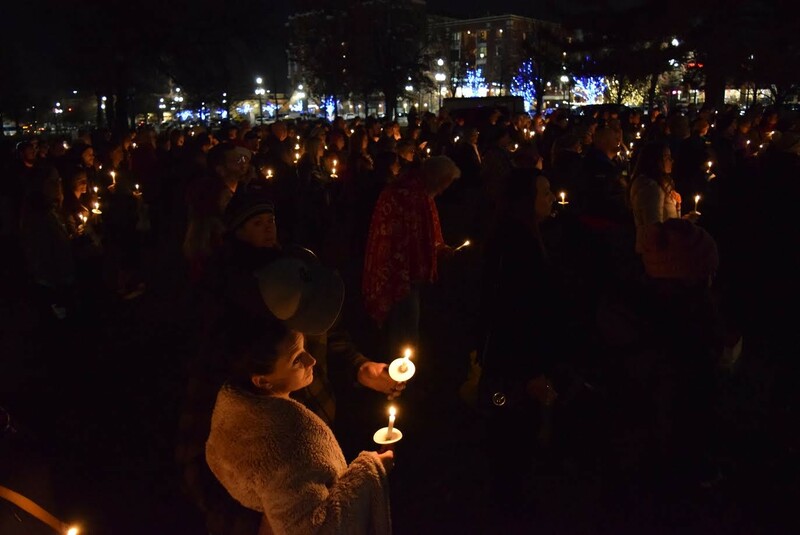 Ragsdale was joined by more than 150 other community members Thursday at Pioneer Park for the Homeless Persons’ Memorial Candlelight Vigil. So far this year, 121 people have died while homeless. The annual gathering is meant to give those individuals a proper send-off, and, like Ragsdale told the crowd, also is a reminder of work still to be done. Of those who’ve perished in 2018 so far, 55 were living in some kind of permanent supportive housing, while the others were on the streets. Thirty-four were women and 17 were veterans. Last year, 116 people died on the streets, according to data from the Fourth Street Clinic. 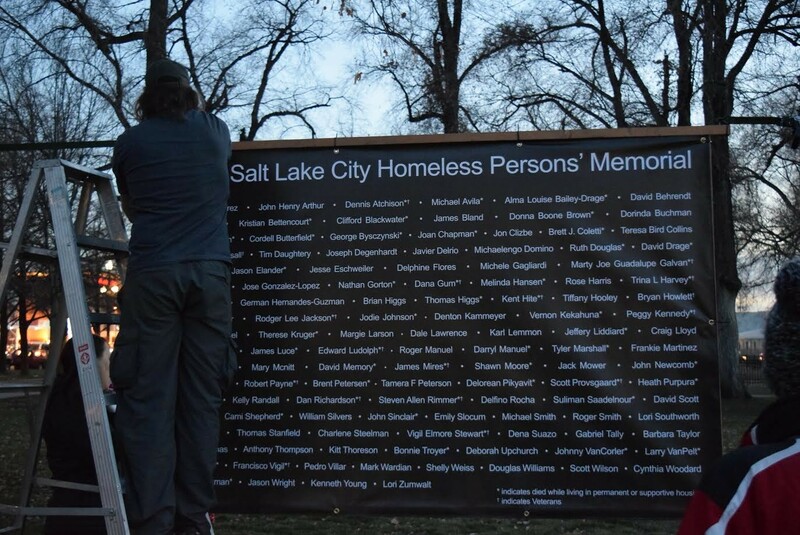 Names of the 121 people who died while living on the streets in Salt Lake City in 2018 are displayed in Pioneer Park ahead of the Homeless Persons' Vigil. Agencies such as The Road Home, Catholic Community Services, the Department of Veterans Affairs and the Salt Lake County Housing Authority report the deaths to the clinic. 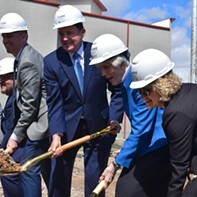 Joining Ragsdale in the northwest corner of the park were representatives from various community outreach organizations such as The Inn Between, Volunteers of America and the Crossroads Urban Center, as well as Lt. Gov. Spencer Cox and Salt Lake City Mayor Jackie Biskupski. Cox shared a story about serving meals during Thanksgiving and hearing a story through his dad about a homeless man who came to Utah from Las Vegas. “He came to Salt Lake City and he said, ‘I found hope here, I found people who cared about me. I came to The Road Home, I was able to get services; I was able to get some help for my mental illness I’m struggling with, and I was able to get a job. For the first time in years, I have a job. I’m happy, I feel loved and feel cared for and I have hope,’” Cox recounted. Pamela Atkinson, a homeless advocate, told the crowd that despite the day’s unseasonably warm weather, “we know how harsh our winter can be,” and encouraged residents to reach out.